Thanks! 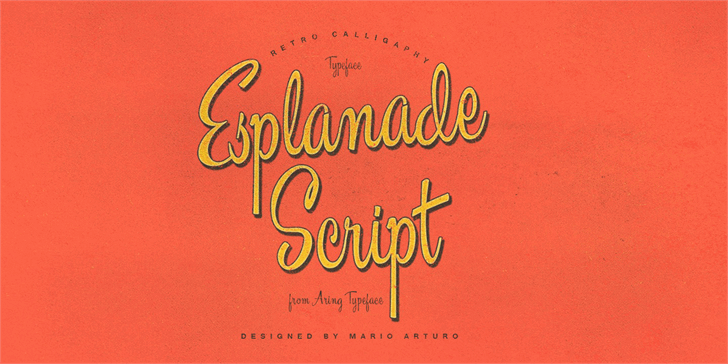 I appreciate the script for some artwork I'm creating - and MWord fonts just don't cover it. 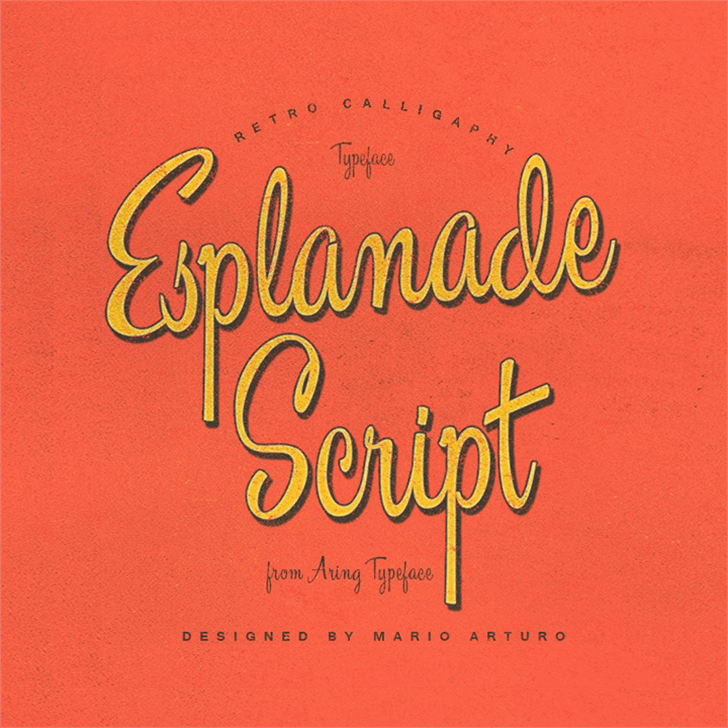 Esplanade Script PERSONAL USE is a trademark of MÂns Greb‰ck.